When electronics get thrown in the trash they are transported to the dump where one of two things will happen to them. Either they go in a landfill with other trash where they are left to decompose or they get incinerated. Neither of these choices is good for the environment. Electronics are often made of plastics and heavy metals. These materials leach toxic chemicals into the ground and pollute our drinking water. When they are incinerated these toxic chemicals get into the air that we breathe. Polluted air causes respiratory problems for millions of people every year. Electronics that get swept into the ocean pollute our waters and are often eaten by sea birds and fish. The animals are unable to digest the toxic waste. So it sits in their stomach taking up space so that they feel full and don't eat healthy food. Then they starve to death or die from toxic poisons in the heavy metals. 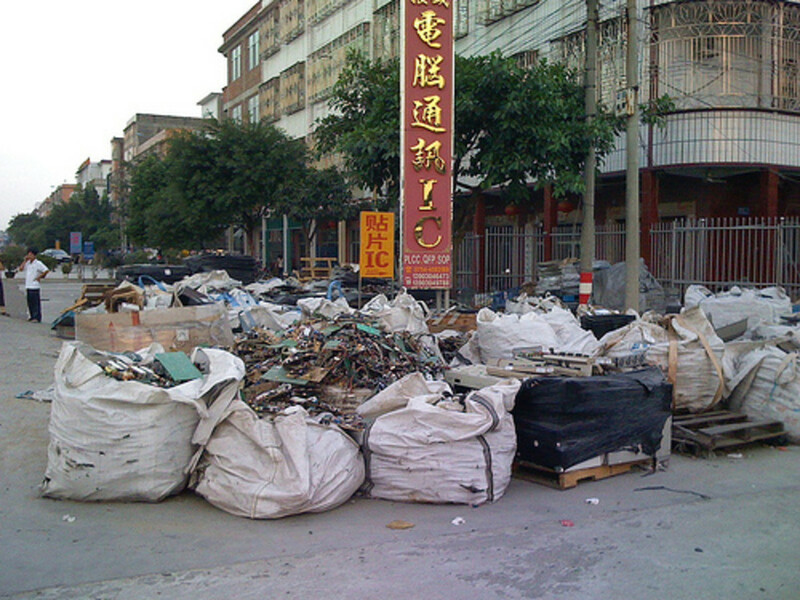 The best way to prevent electronic pollution is through recycling. Donating your old electronics is a great way to give them second lives and keep them out of landfills. Reconnect is program run by Goodwill and Dell. 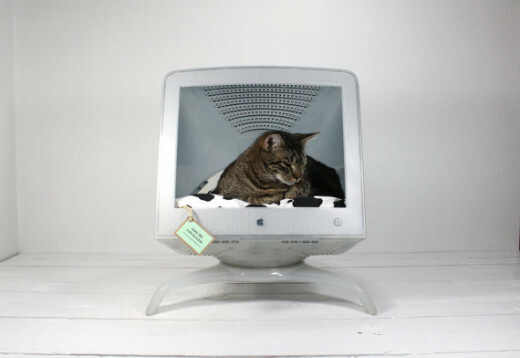 You take your old electronics and drop them off and they re-purpose what they can use and recycle the rest. The fixed electronics go to those in need in the local area. Strut is a program that takes donations and gives them to schools where students are studying electronics so they have real materials to work with. The Wireless Foundation is a recycling program that refurbishes phones and donates all the proceeds to organizations and grants that stop domestic abuse. 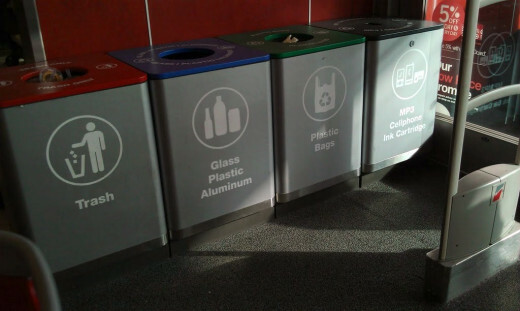 These are not the only recycling programs there are much more that serve only local areas. 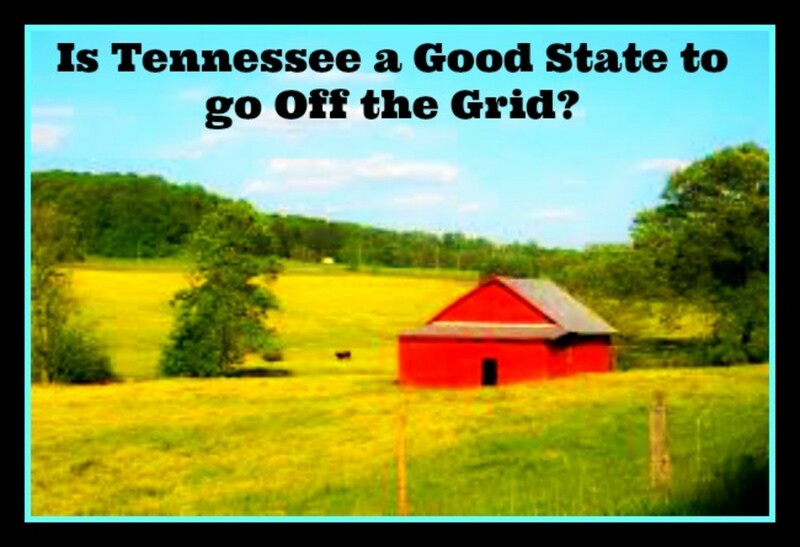 These can be easily found by running a quick online search for electronic recycling programs in your county. This might sound strange, but many companies will actually take their electronics back when you are done with them. Best Buy, Dell and LG are just a few. This also varies from city to city. Next time your in an electronics store you can just ask if they take back their old products for recycling and they just might. This is also a good question to ask when you are buying new electronics that way you know what to do with them when they become outdated. The Unites States Environmental Protection Agency has great information on recycling all kinds of products. They have a whole page dedicated just for electronics. This site also has a data base of different corporation's and their individual recycling programs and their drop off locations. These sites are very easy to use. Follow a link to this page is below. Up-cycling is the process of turning what could be garbage into something new. This could be anything you could imagine. If you are into DIY projects you will love up-cycling. Pinterest is a good place to find ideas. Another site to check out it is Hipcycle. 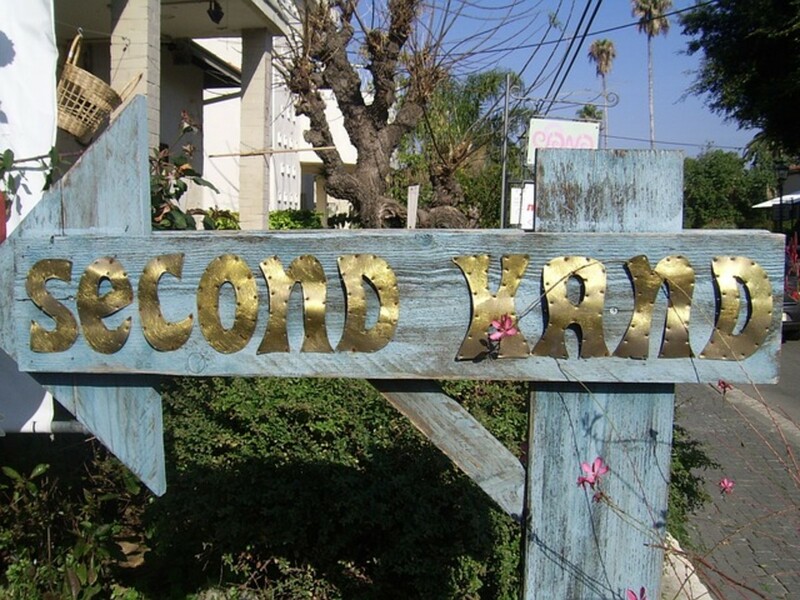 This website actually sells up-cycled goods. They don't tell you how to make the stuff they are selling, but it is a good site for inspiration. This is a way you could even make money with your old outdated belongings and earn bragging rights amongst your crafty friends. What Can I Do to Help the Environment? 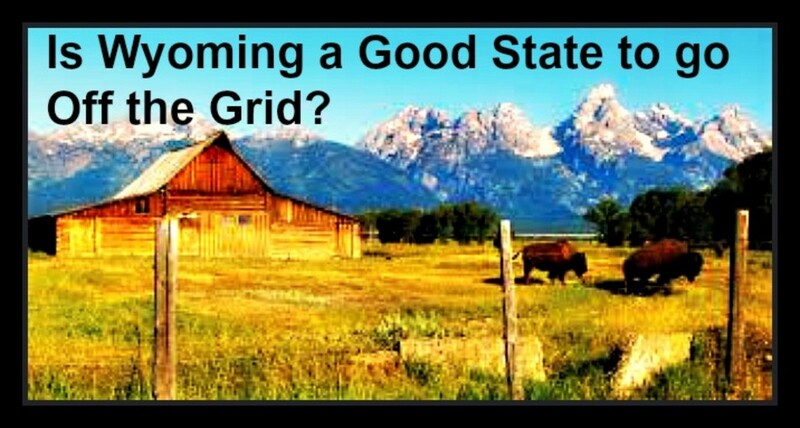 Is Wyoming a Good State to go Off the Grid? 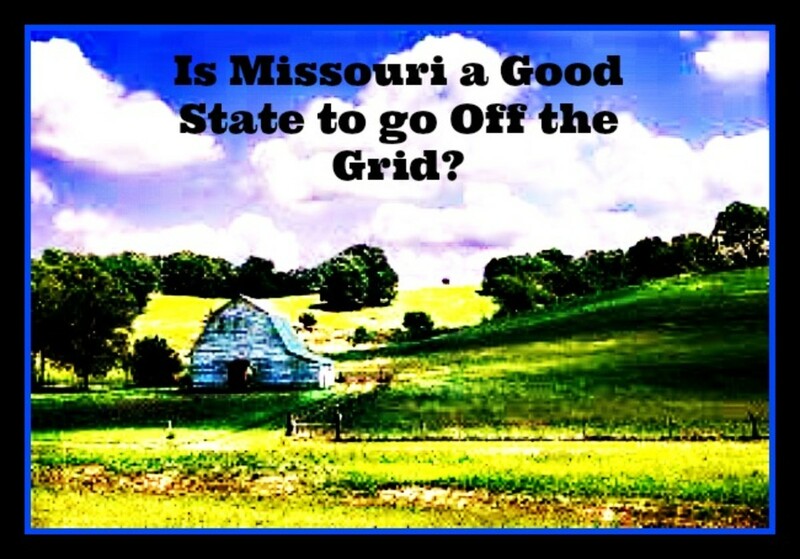 Is Missouri a Good State to go Off the Grid? Enjoyed the read ecomomma, I used to work for a company that dealt with the recycling of electronics. Brings back memories. I think you've definitely got the right ideas on what it takes to be more environmentally friendly. Voting up, sharing! 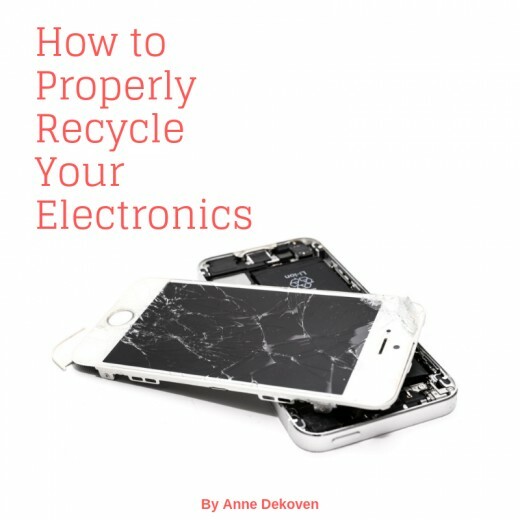 This was an interesting read ecomomma, I personally have never thrown away electronic equipment, when I buy new stuff or replace it, the old stuff is giving away or giving to good will. Thumbs up on your hub.